Aleksandra “Ola” Miezin joined the Scott Global Migration Law Group legal team in early 2018 as a full-time Paralegal. Originally from Poland, she immigrated to the United States with her family at the age of three. 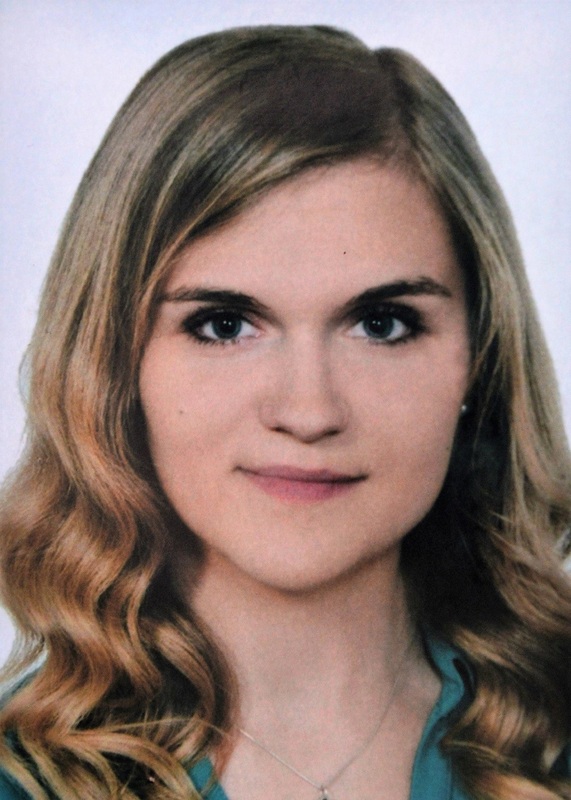 After graduating from high school, she decided to follow her roots back to Poland in order to pursue her university studies at the Jagiellonian University in Krakow, where she earned her Master’s degree in Intercultural Relations. During her graduate studies, Aleksandra had the opportunity to spend a year studying at the Institut d’Études Politiques de Lille in northern France. An avid supporter of global mobility, she also has extensive experience working in a multicultural environment through her volunteer work for ESN, a student organization that works to facilitate the integration of international students during their time abroad. Aleksandra’s immigrant background and experience living abroad have instilled in her a deep appreciation for the challenges and the value of the immigrant experience. Next: Next post: Where are Most H-1B Workers?